6 YRS Shenzhen Green Element Pool Equipment Co., Ltd. Features: 1. 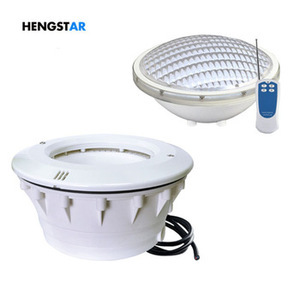 Completely dive and fully sealed, waterproof spotlight adds color to your pond or swimming pool dazzling. Packing & Delivery Packaging & Delivery Packaging Details:Standard Export package for long-distant ocean shipment and tough handling. Certification Company Profile Contact Foshan Weistai Electric Co.,Ltd. 1 YRS Shenzhen Houyi Energy Saving Tech Co., Ltd.
-Can turn a boring bowl into a beautiful and exciting centerpiece, are often used for event design. 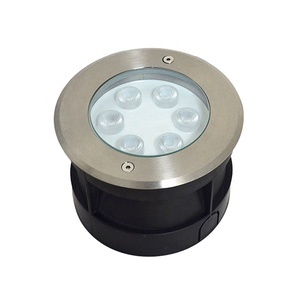 -Amaze your friends and neighbors, simply place one of these LED lights in a vase Use with or without the optional remote control. After that,you can turn on and turn off the light with the wireless remote. 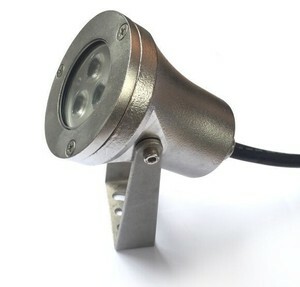 Alibaba.com offers 9,714 rgb underwater lamp products. About 45% of these are pool lights, 1% are night lights, and 1% are ceiling lights. 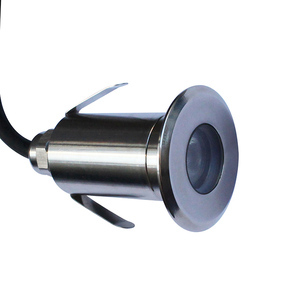 A wide variety of rgb underwater lamp options are available to you, such as stainless steel, abs, and aluminum. 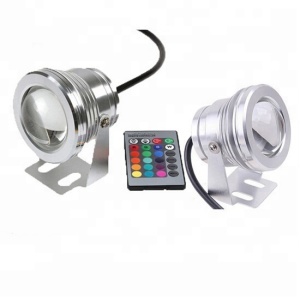 You can also choose from ultraviolet lamps, fluorescent, and halogen bulbs. As well as from ip68, ip44. 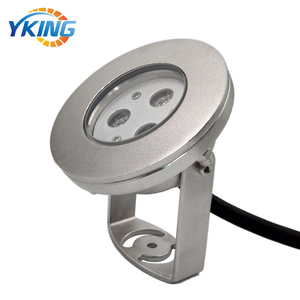 And whether rgb underwater lamp is changeable, rgb, or white. 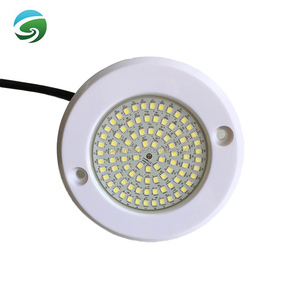 There are 9,714 rgb underwater lamp suppliers, mainly located in Asia. 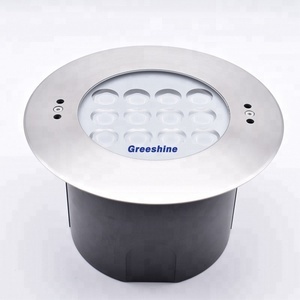 The top supplying country is China (Mainland), which supply 100% of rgb underwater lamp respectively. 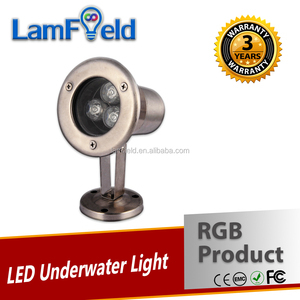 Rgb underwater lamp products are most popular in North America, Western Europe, and Eastern Europe. You can ensure product safety by selecting from certified suppliers, including 1,259 with ISO9001, 572 with Other, and 27 with ISO14001 certification.